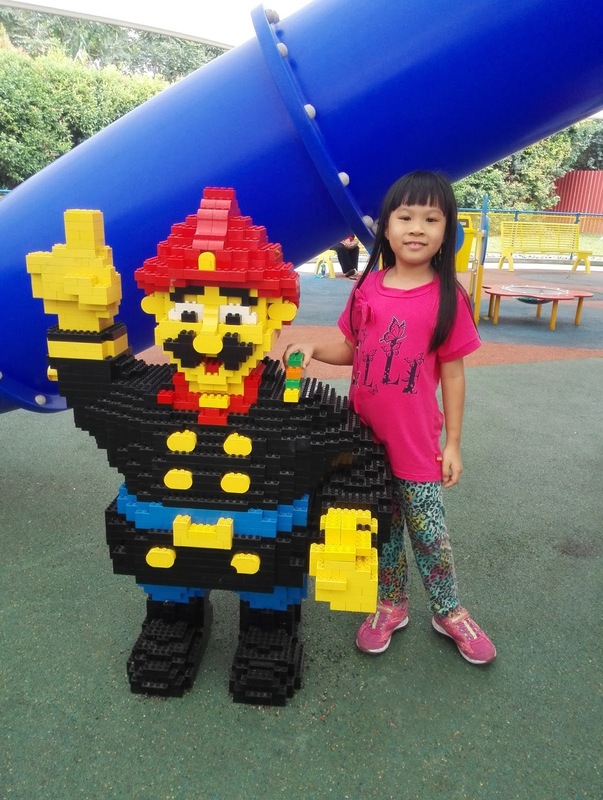 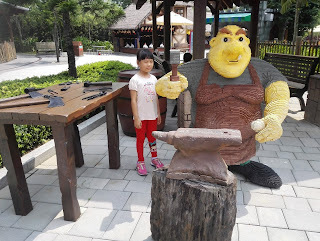 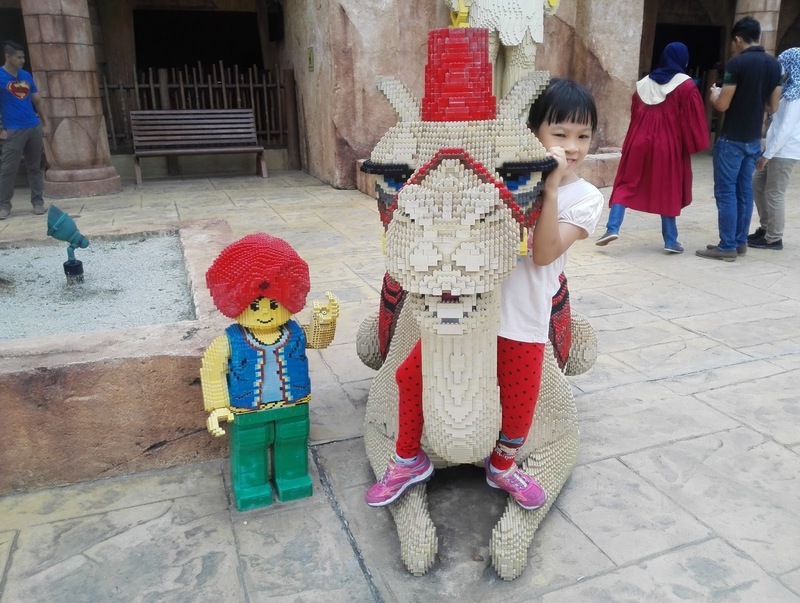 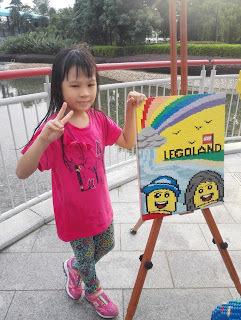 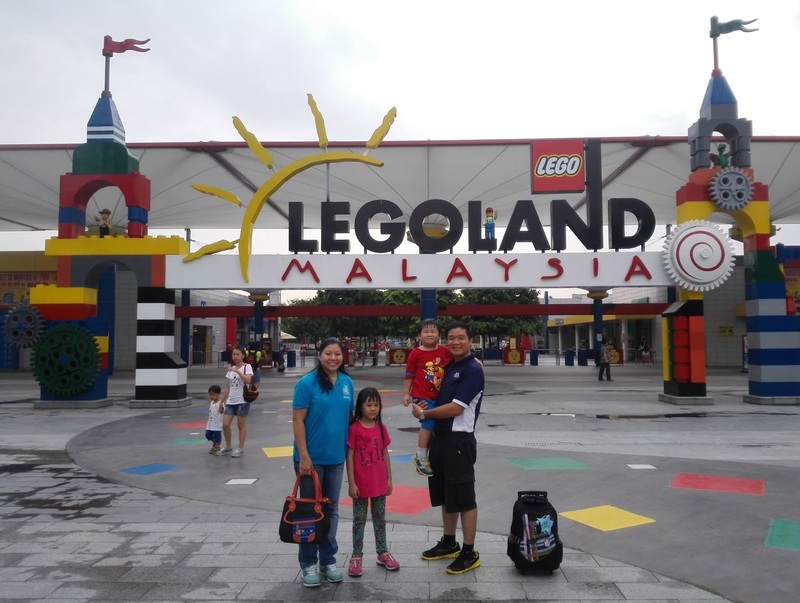 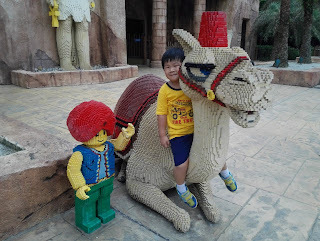 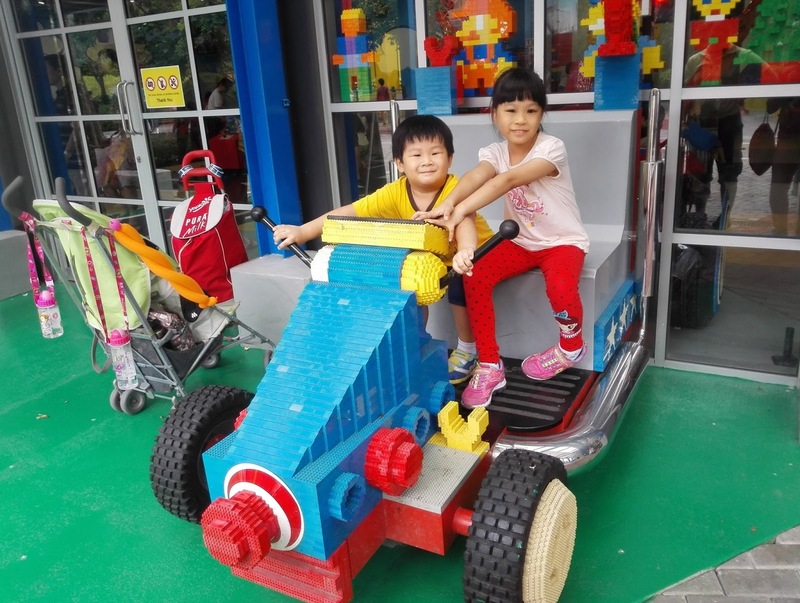 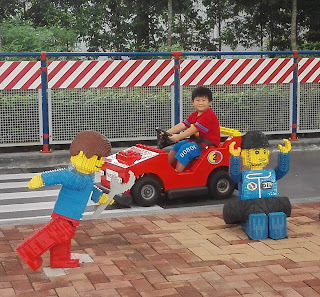 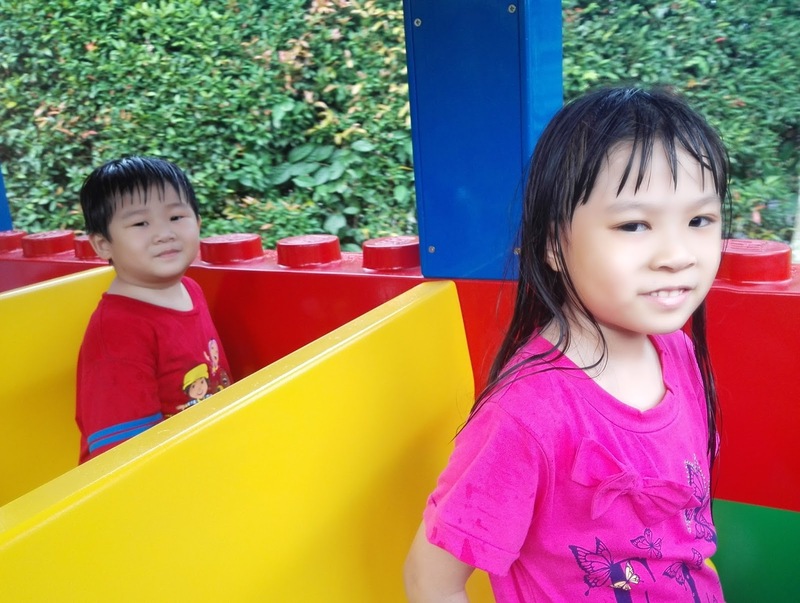 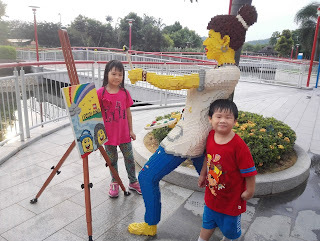 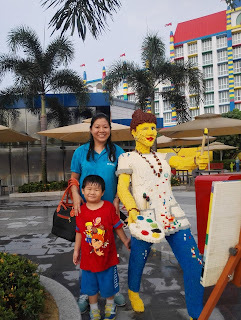 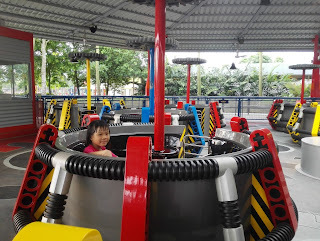 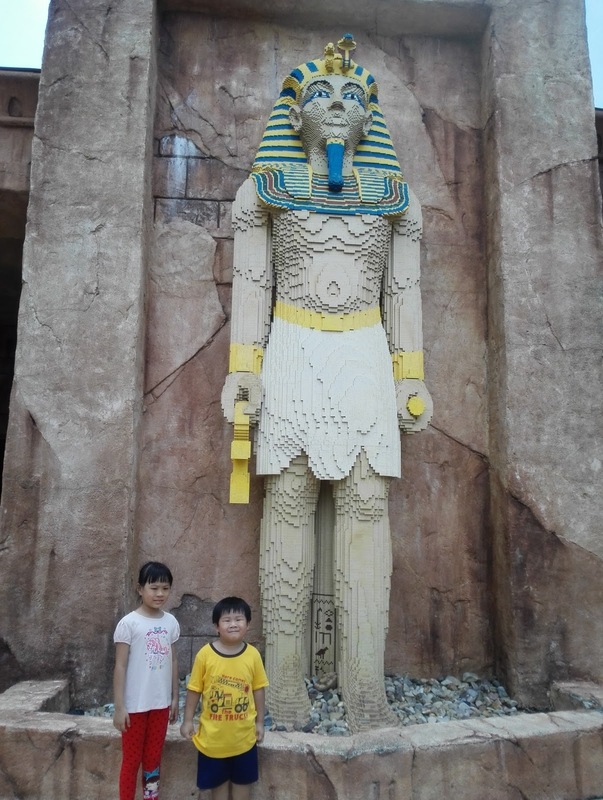 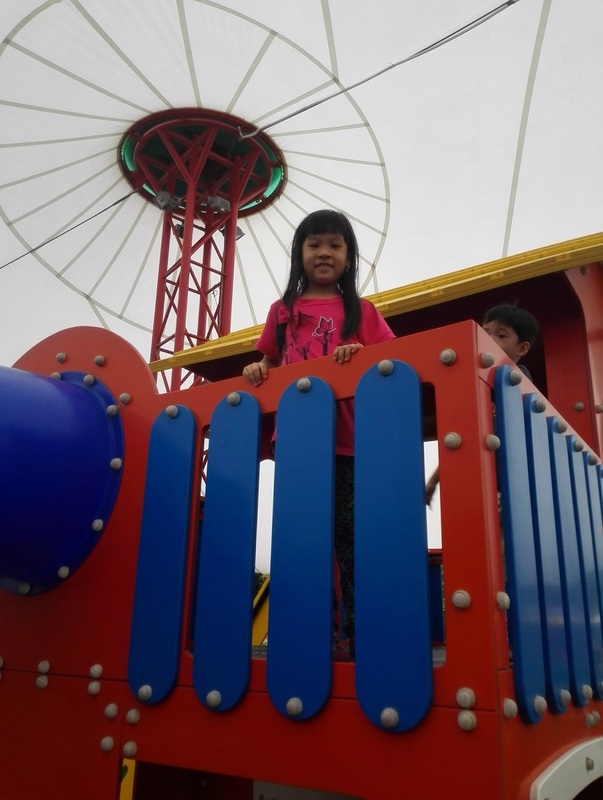 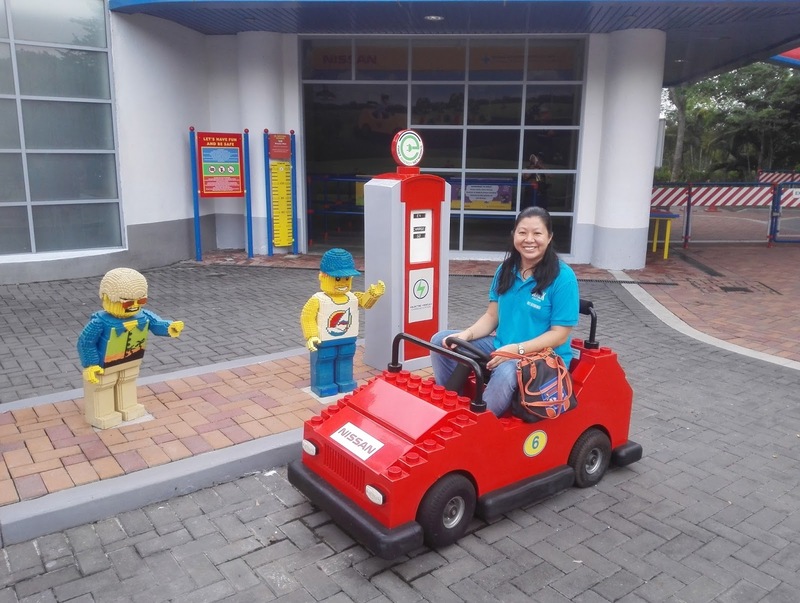 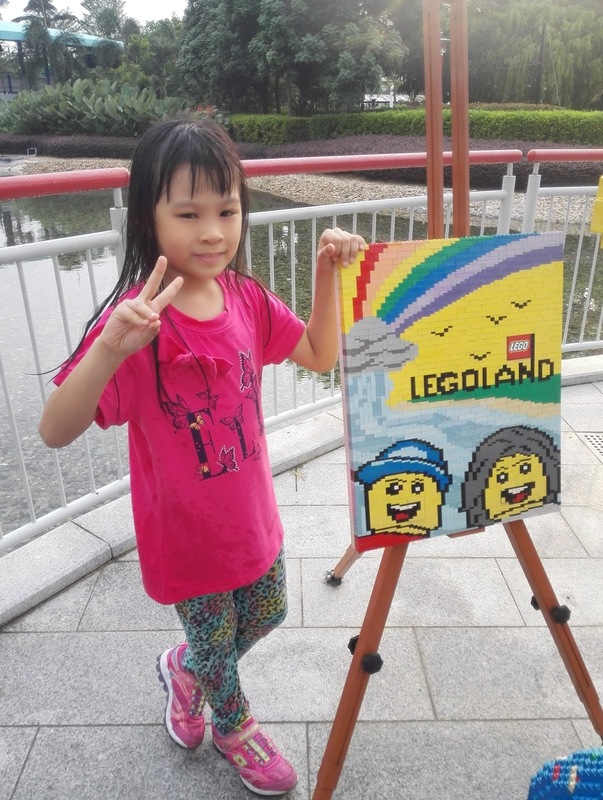 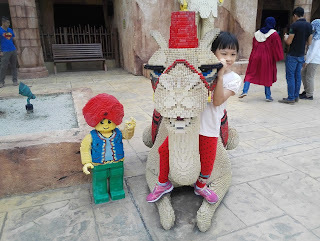 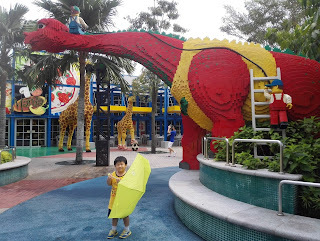 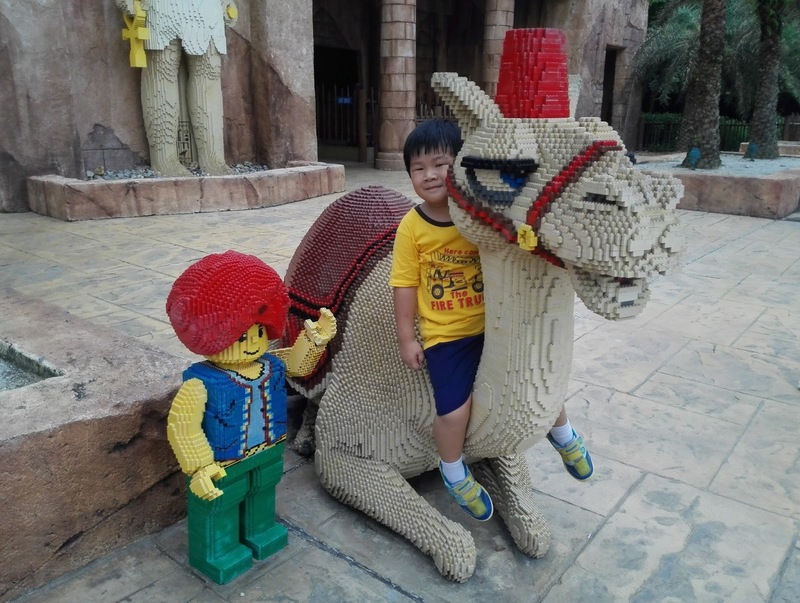 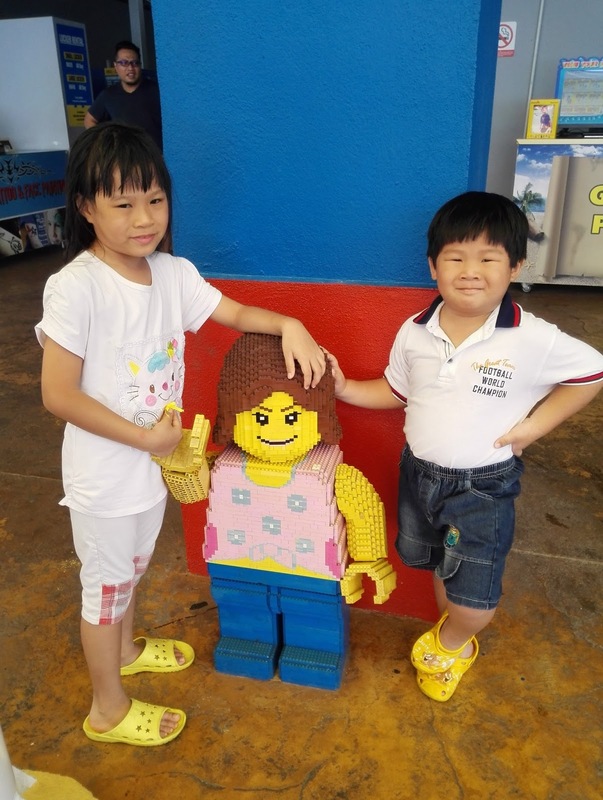 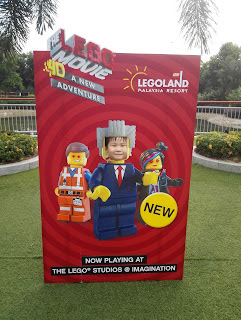 Recently my family made a trip to Legoland, Johor. 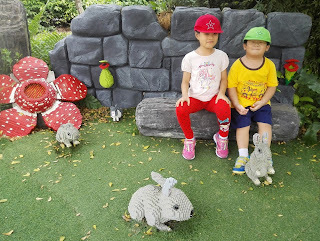 We will be going more often as we have the annual passes. 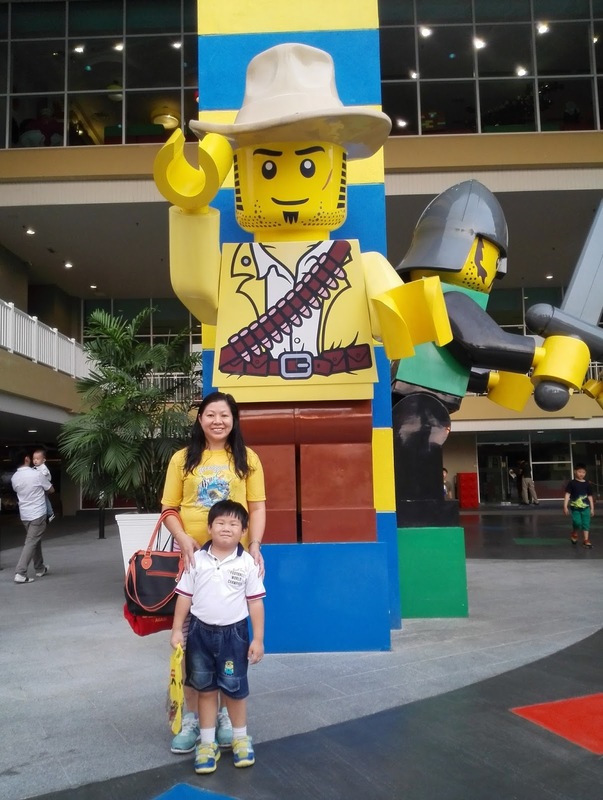 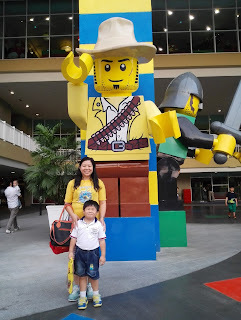 My brother and I love Legoland because we love the rides there and the waterpark. 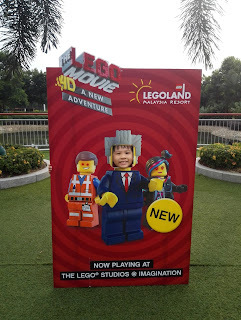 This was my 4th time going to Legoland. Here are some photos that I really like. These are some photos taken at the Waterpark. Mommy bought a new Nikon S33 waterproof camera for this trip. 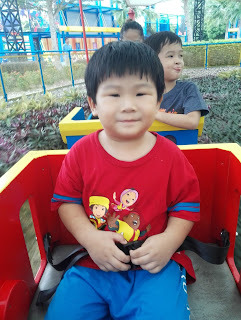 Waterpark slides were really fun and my brother and I went on it many times. 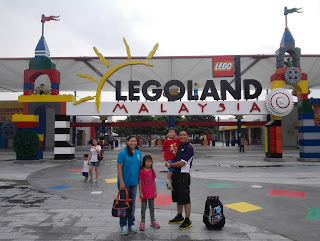 We were tired at the end of the day but we were still reluctant to go back to the hotel. 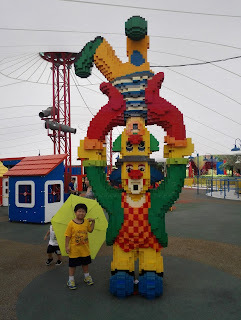 Now that we have our annual passes, my family will be going to Legoland more often. 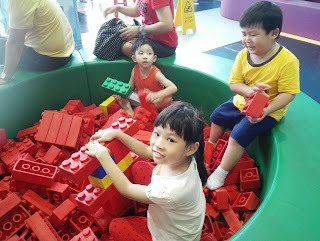 I am a happy girl! 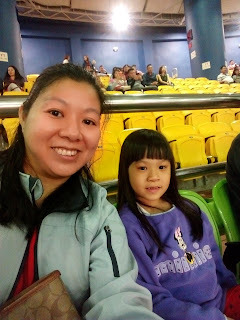 My mommy was lucky to win 4 tickets to Hacken Lee concert from Astro. 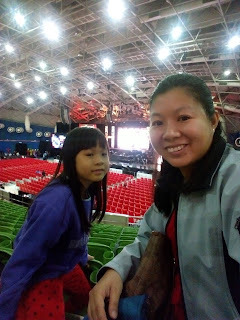 My grandpa, grandma, mommy and I went to this concert. 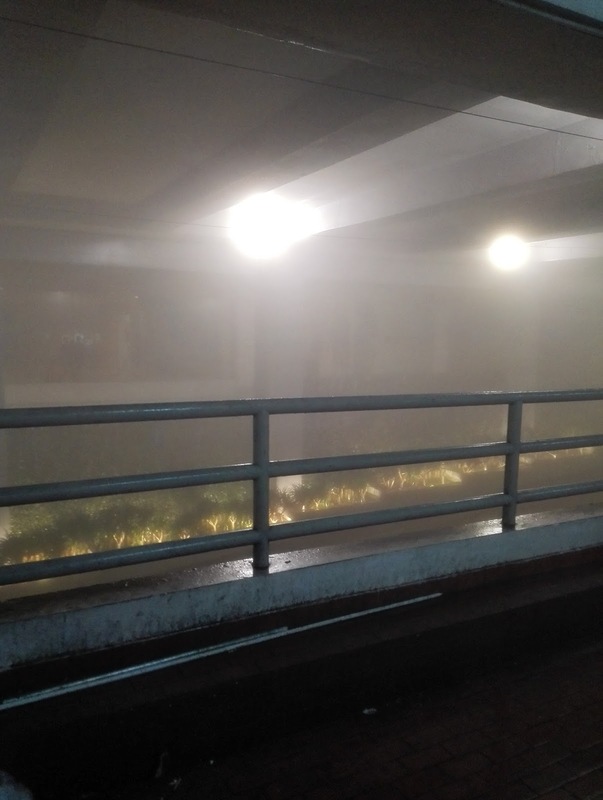 It was a very cold and foggy night. 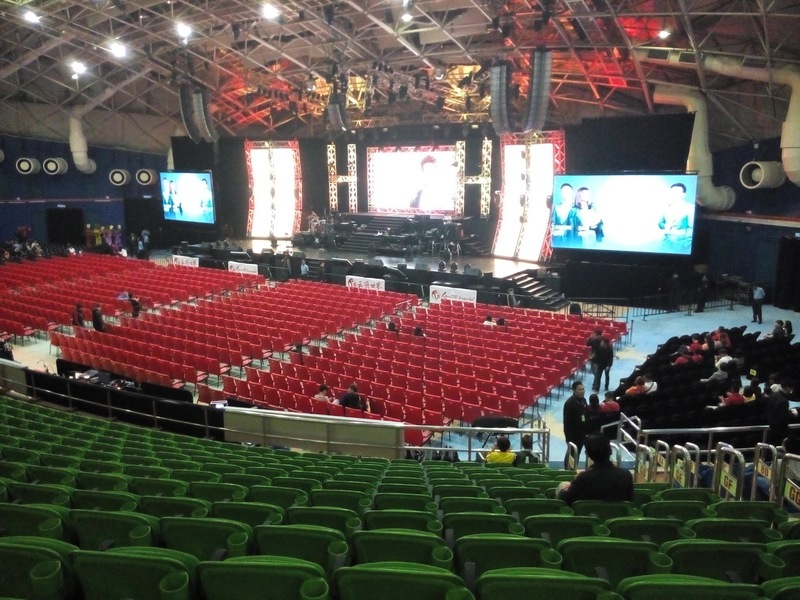 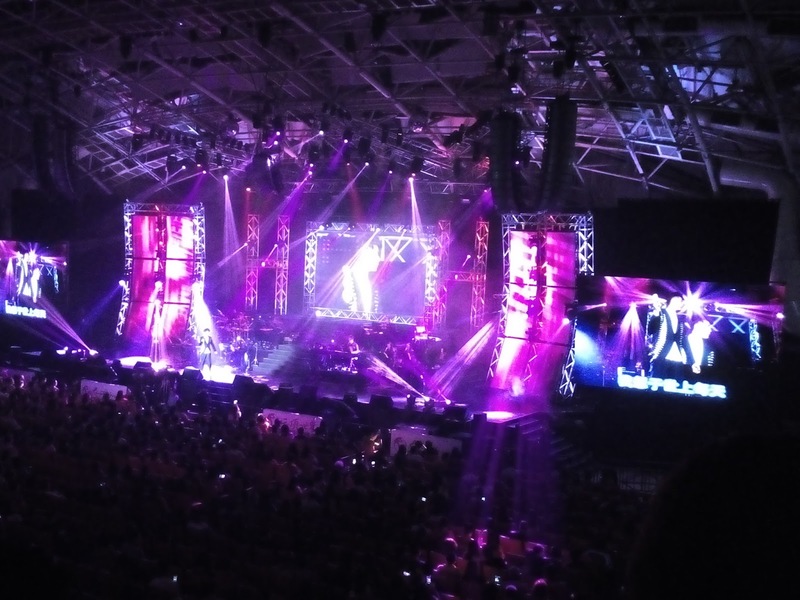 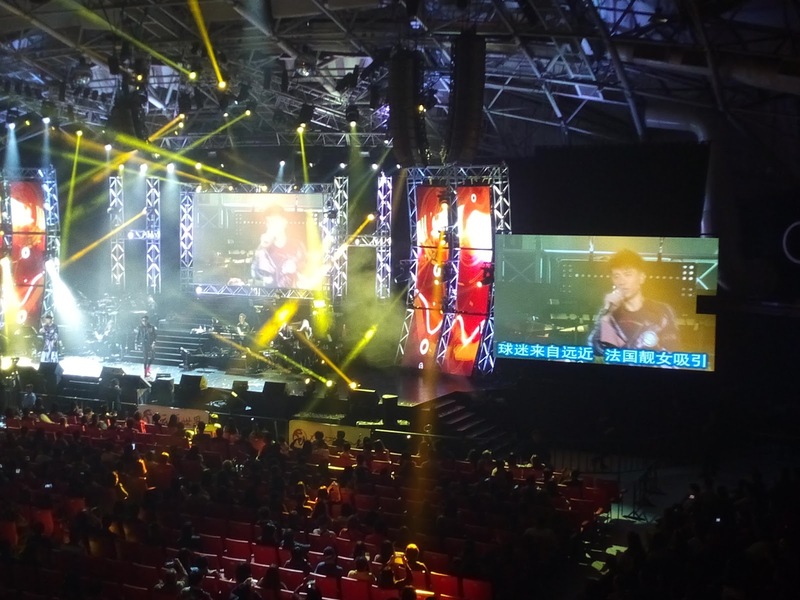 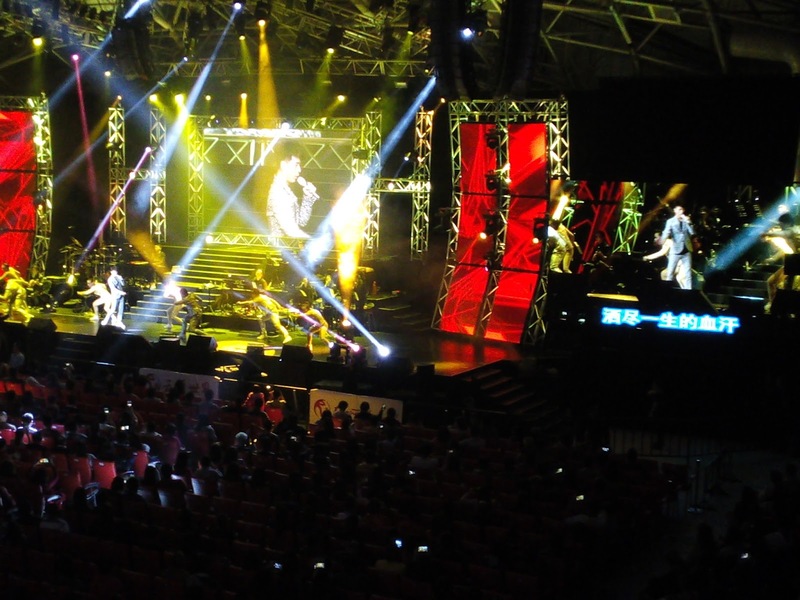 This concert was on Chinese New Year eve and it was a great celebration. 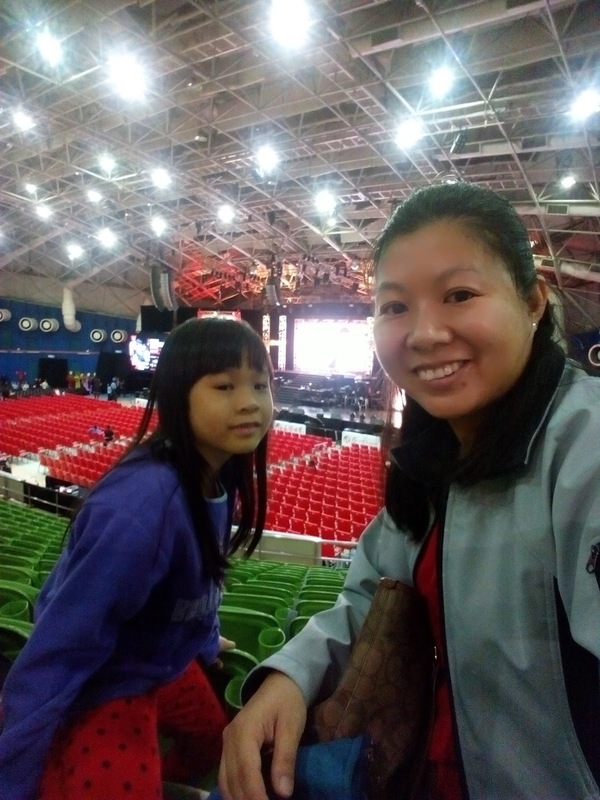 However, due to the bad weather, there were no fireworks. 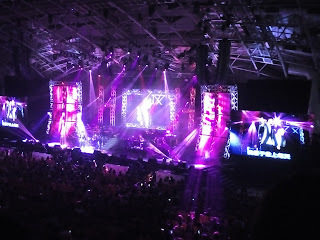 I really enjoyed the concert very much. 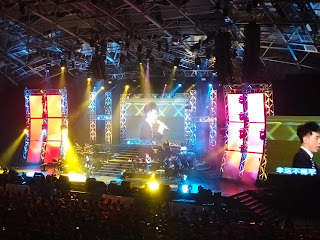 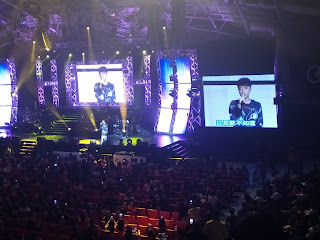 Hacken Lee is a great singer! 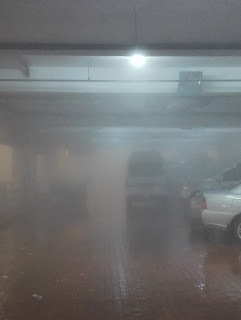 This was how it looked at the parking lot. We had problem driving back since it was misty & foggy. So we slept in our car for a few house before driving home. 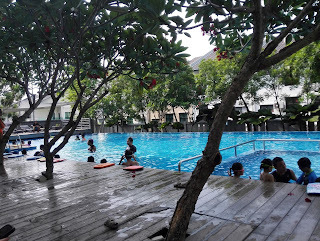 My brother and I just started our swimming lessons near our house. 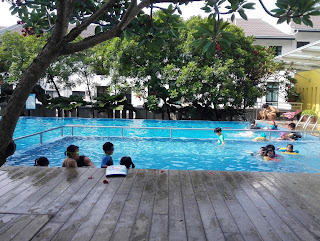 I want to learn swimming because I like to swim and knowing how to swim can save my life or even others. 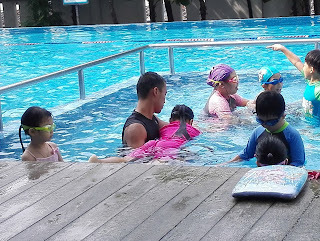 Our swimming coach taught us how to blow air in the water, to kick correctly and see in the water. 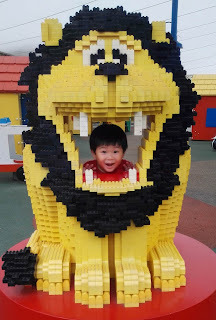 I am excited for my upcoming lessons. 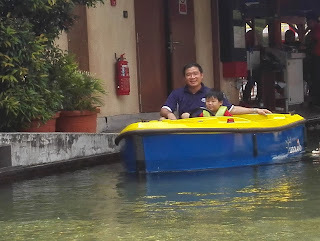 My brother was afraid of the water and didn't really put his whole head under the water. 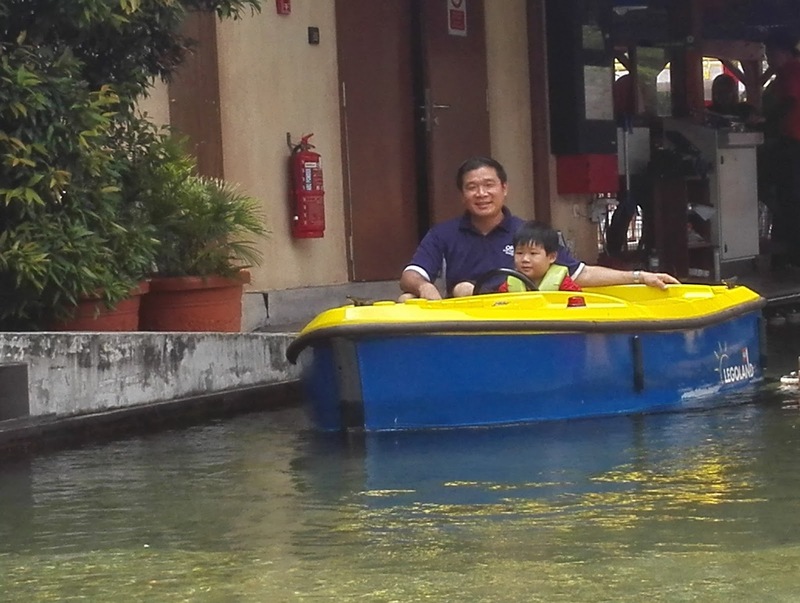 I think he needs some time to not be afraid of the water. 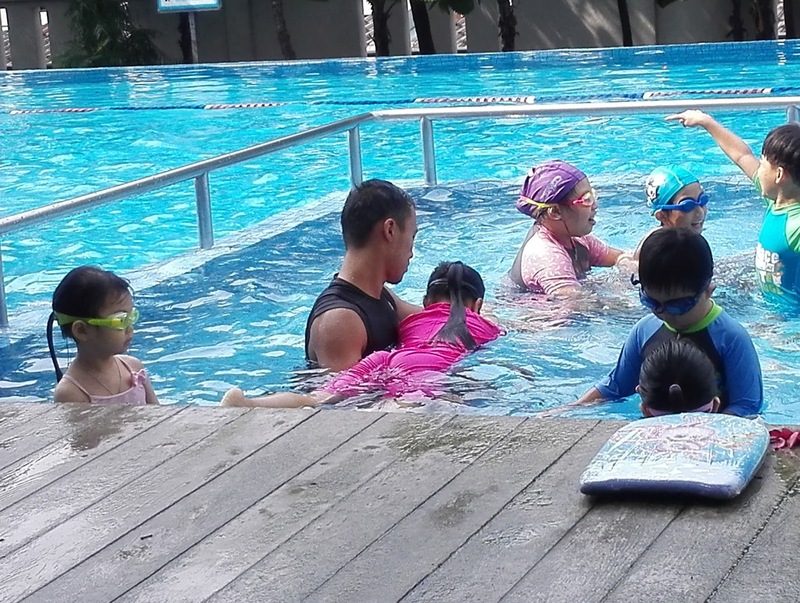 I believe we can be good swimmers one day.